Established in 1973, Clancy's Irish Pub is Colorado's oldest and longest running Irish Pub. 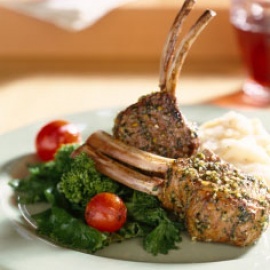 Clancy's has been serving the greater Wheat Ridge and Denver communites with exceptional food and drinks for nearly forty two years. Clancy's has recently relocated to 7000 West 38th Ave, in Wheat Ridge, Colorado. Clancy's now offers a spacious 6,000 square foot venue with live music, two patios, four bars, and amazing food from chef Patrick Desmond. Chef Desmond has created a from scratch restaurant concept, serving traditional Irish fare such as shepards pie, fish and chips, and banger and mashed. Clancy's Irish Pub continues the previous tradition of offering live Celtic music every Tuesday evening. 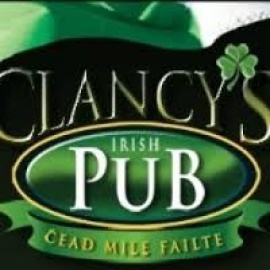 Clancy's Irish Pub is open seven days a week, between the hours of 11am-2am. The restaurant serves lunch, dinner, and a late night menu everyday until close. Clancy's now offers brunch and a bloody mary bar every Sunday, from 11am until 3pm. Clancy's Irish Pub continues to offer a warm and friendly environment with amazing food and beverage. 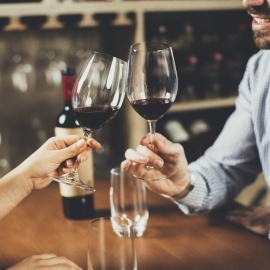 Happy hour seven days a week, from 3pm-7pm.